What's the ride to Mashpi Lodge like? What’s the ride to Mashpi Lodge like? Traveling to Mashpi Lodge is a decidedly unique experience. There’s so much to see during the three-and-a-half hour trip that it is often hard to take it all in. To top it off, despite the generally good conditions of the road itself, it curves down and along the Andes like a snake chasing its fleeting prey! But what is the ride to Mashpi really like? What is the first hour-and-a-half of the ride to Mashpi Lodge like? Microclimates, mountains, monuments, and more! The transfer service begins at around 8:00 a.m.* and is offered in Quito from: the Marriott Hotel, the Swissotel, Casa Gangotena Boutique Hotel, and the Hilton Colon. The last stop of the transfer service is (often) Casa Gangotena in the Old Town, which you leave from in a small executive bus, having stocked up on some ginger candies that are readily available in the San Francisco square (more on them later!). After that, you immediately start to climb the western flank of Pichincha, which is the highest mountain overlooking Quito. All of this happens as the colorful colonial buildings of the city’s historic center flash past. The bus quickly reaches the highway that runs along the western side of the city and heads north. Leaving the historic district in the rearview mirror, the city progressively gets more and more modern, culminating in a fantastic view of the city’s modern business district. A little further north lies Quito’s old airport, now a large multi-purpose park. *Your exact pick-up time will be confirmed by our Operations Department the night prior. The return trip from Mashpi Lodge begins at 12:00 p.m. and arrives at the designated hotels at around 3:30 p.m. The old airport was one of the world’s most challenging airports to land at due to the close proximity of buildings all around it, the strong winds that occasionally blow through the valley of Quito, and the thin air found at the city’s high altitude. The new airport, inaugurated in 2013, is located about 45 minutes east of Quito. Stretching beyond the airport is a sector of the city where urban planning is notably different from the south. It’s around this part of the city that you slowly start to notice a significant difference in terrain, vegetation, and climate – it’s much drier than the historic center of the city. Quito, in fact, hosts dozens of different microclimates due to the peculiar combination of its altitude, its surrounding valleys, its proximity to the Amazon and Choco rainforests, and its location along the equator. The further north you go, the drier and drier it gets. As you travel north towards the equator, cacti and Aloe Vera plants nestled among the arid soil will begin to flash past the bus windows. And then, rather suddenly, you’ll come across a giant silver-paneled building with two enormous slabs of black-glass extending from its structure. Looking completely out of place, this building serves as the headquarters of the UNASUR – the Union of South American Nations – and is the continent’s equivalent of the European Union. 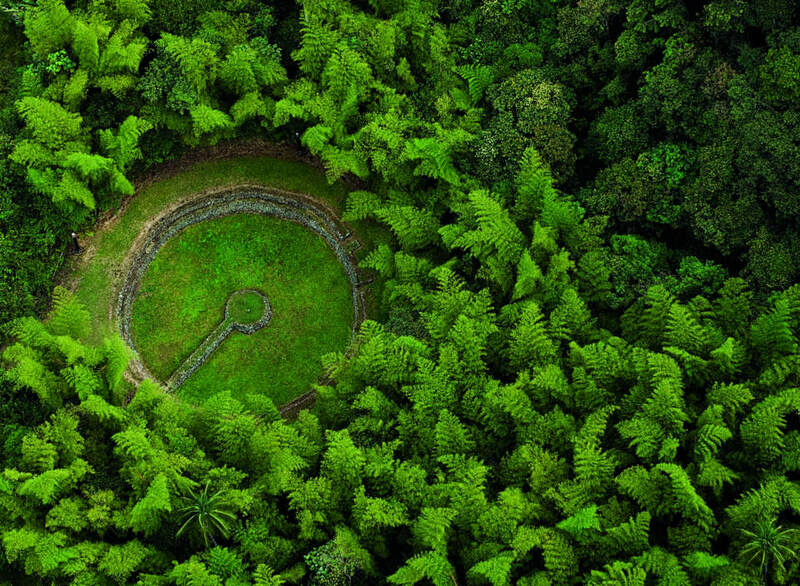 Located right behind this peculiar structure is a large complex that hosts the enormous and iconic monument built to highlight the location of the Equator and commemorate the eighteenth-century, Franco-Spanish Geodesic Mission which narrowed down its location. The complex is filled with art galleries, restaurants, and souvenir shops. The road then starts to climb once again, gingerly skirting the enormous caldera of Pululahua, a volcano that last erupted some 8,000 years ago (but is not technically inactive!). On the climb up, you can often see the Equator monument perfectly framed by the towering and snow-capped peaks of Cayambe, Antisana, and Cotopaxi. 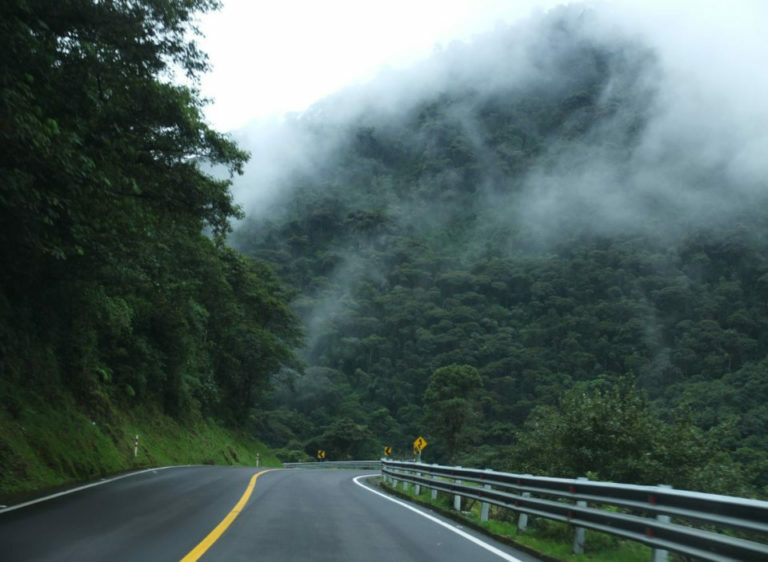 The road starts to wind down the back of Pululahua, and the climate immediately starts to change. As the road continues to drop, you can feel the heat and humidity start to rise if you pop open a window. 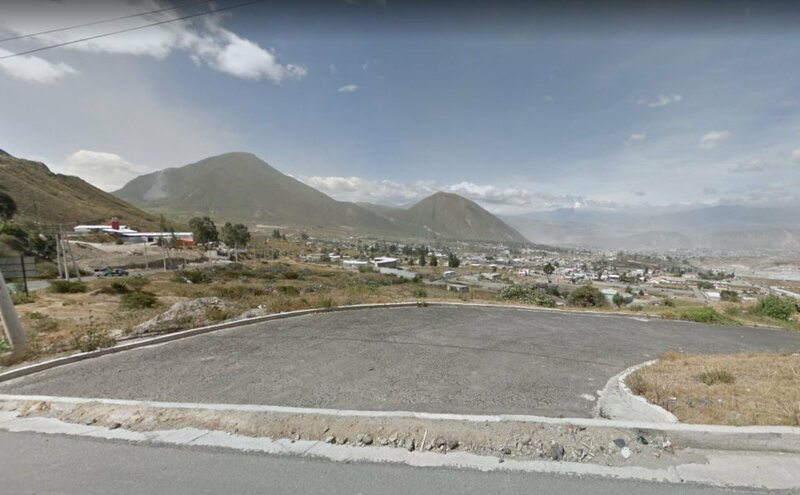 The desert-like microclimate of northern Quito immediately gives way to subtropical vegetation, and then an entirely tropical climate within a space of no more than 30 minutes. Sandy soil and dust devils are replaced by rich red soil and towering hardwoods, giant grasses, and tropical fruit trees. Having nicely dropped down into the tropics, the bus turns to the right onto a secondary road – Phew! We must be close to Mashpi now, you think. Not quite! At least the road can´t get any windier, you reason. Think again: this is where the trip starts to get even more interesting! What’s the second hour-and-a-half like? The road snakes past farms, ranches, and small rural communities. Children happily play with their friends on their way home from school, laughter piercing the air. Lush plantations line the road, home to dozens of different kinds of crops, including coffee, cacao, oranges, guava, papaya, cassava, sugar cane, and balsa wood. The economy of this region is historically based on agricultural production, and people have lived off of the land for centuries. As a main route between the coast and the mountains, inhabitants of this area became very adept at trade, which is still evident today in the countless stores and small businesses that you can see from the bus windows. This is a particularly good time to reach into your supply of those traditional ginger candies that and pop one into your mouth, as the combination of ginger and sugar helps to reduce the effects of motion sickness on the road! After another particularly sharp corner, the bus reaches Tulipe – a partially restored ceremonial site of the Yumbo culture, a local pre-Inca indigenous group that once inhabited the area. In the early 1600’s, an eruption of the Pichincha volcano buried the valley in ash, forcing the Yumbos to scatter out across Ecuador, losing much of their ancestral knowledge and culture. Today, having signed an agreement with the Ecuadorian government, the locals living next to Tulipe take care of it, ensuring that the vestiges of the Yumbo culture remain preserved for future generations. And what’s the final, 30-minute leg of the trip like? After Tulipe, the bus continues along its winding route to end up the small rural town of Pacto. From here, the bus heads past a few smaller towns and then turns off of the pavement and starts to climb a rough gravel road that twists up and around the mountain. Gradually, the temperature begins to drop around the bus and heavy fog envelops the surrounding hillsides and trees. 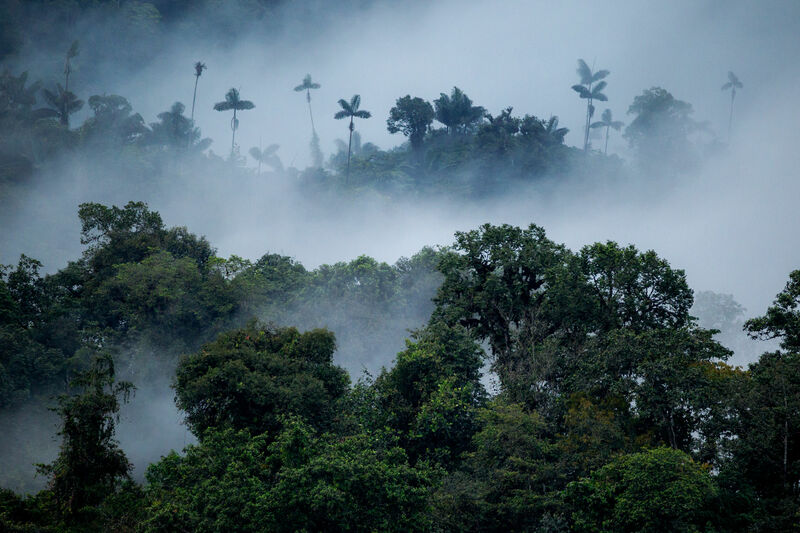 Welcome to the Choco cloud forest! A sign welcoming you to the Mashpi Reserve stands stoically by the side of the road. “Great! We´re just about there!” you think to yourself… but you´d best think again! Mashpi Lodge is located in the middle of the 1,200-hectare (3,000-acre) Mashpi Reserve, and while you are just a few kilometers from the Lodge itself at this point, it still takes about 30-45 minutes to get there because of the road conditions. 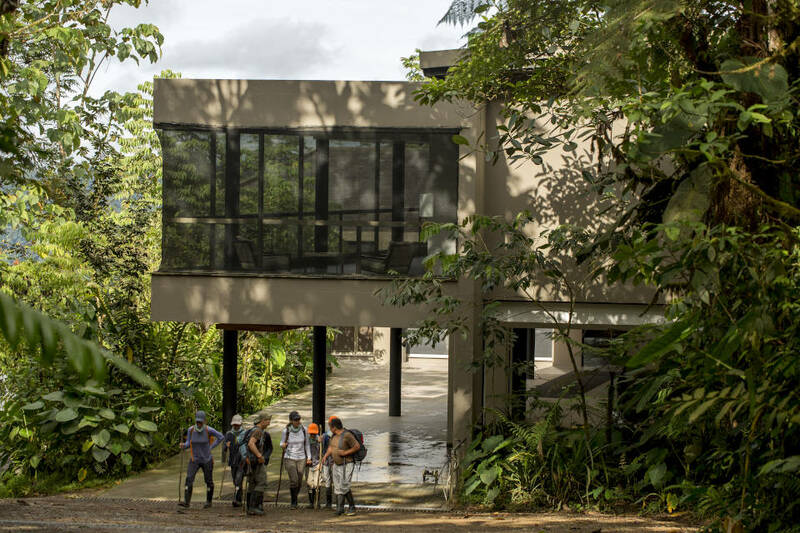 Mashpi Lodge employs a permanent road maintenance team, but due to the heavy rainfall and unique climate conditions of the cloud forest, it is a rather formidable task! Small waterfalls and enormous trees poke in and out of the mystical fog, giving this stretch of the road a distinct otherworldly feel. The route twists and turns ever downward until the bus abruptly comes to a halt in front of two huge wooden doors. Instantly bringing Jurassic Park to mind, the doors slowly open and the bus pulls through. This must be the entrance to Mashpi Lodge, you think to yourself. Wrong again, but you´re getting closer! After the friendly warden notifies his colleagues of your arrival, the bus takes off again, slowly zigzagging down the mountain. At certain points, you can catch fleeting glimpses of the plunging valleys and lush tropical vegetation through the heavy cloud cover. This final, 15-minute stretch of road is quite exciting as the anticipation of pulling up to the Lodge builds with every turn in the road. Finally, right around a sharp bend and through the blanketing mist, your patience is rewarded as a large glass and concrete structure appears and the bus comes to a halt once again. Smiling, Mashpi personnel open the bus door and give you a warm welcome. As you walk through the front door of the Lodge, you’ll be handed hot moist towels, cool refreshments, and delicious snacks. Pingback: How much does it cost to stay at Mashpi Lodge and why? previousWhat’s the Weather like at Mashpi Lodge? Seasons, Species, Tips and more! 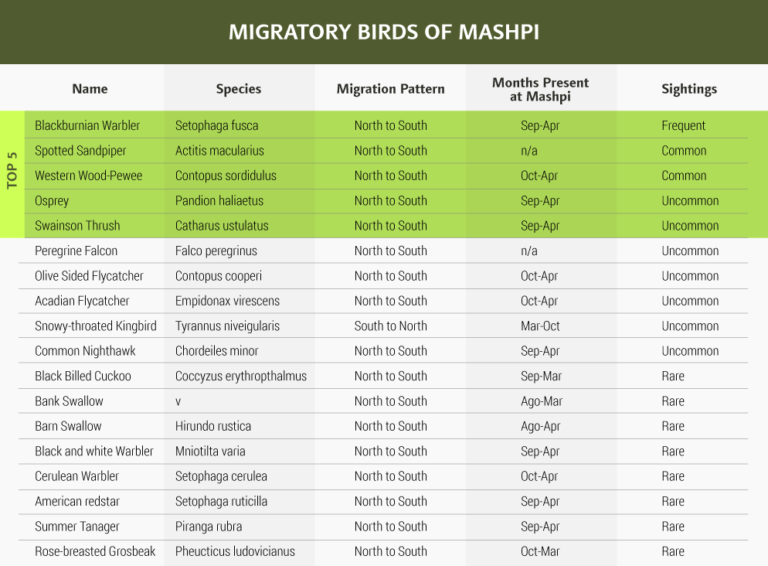 nextWhat plant and animal species can you see at Mashpi Lodge?